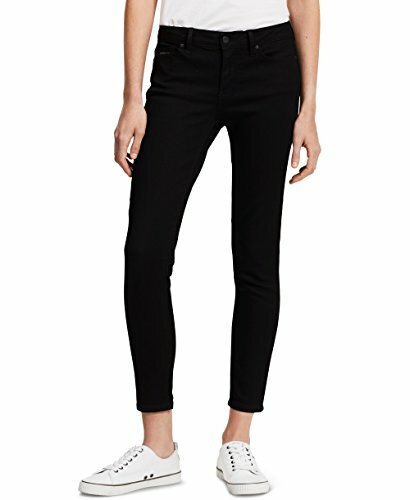 Calvin Klein Jeans Ankle Skinny Pants for Women (4, Black) - Amazon DEAL! 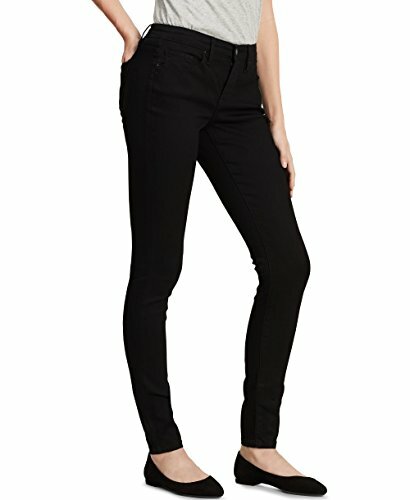 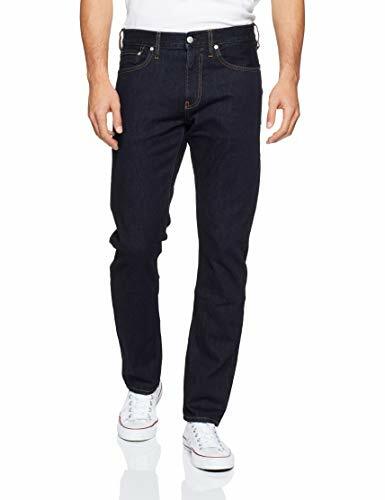 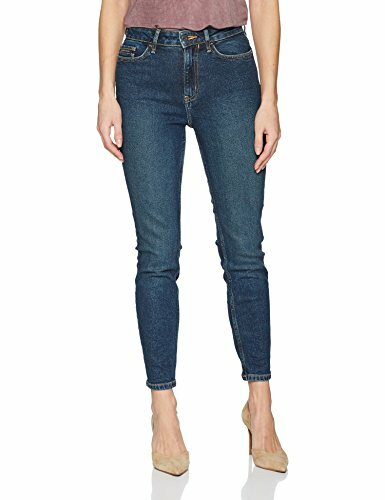 Calvin Klein Jeans Ankle Skinny Pants for Women (4, Black) – Amazon DEAL! 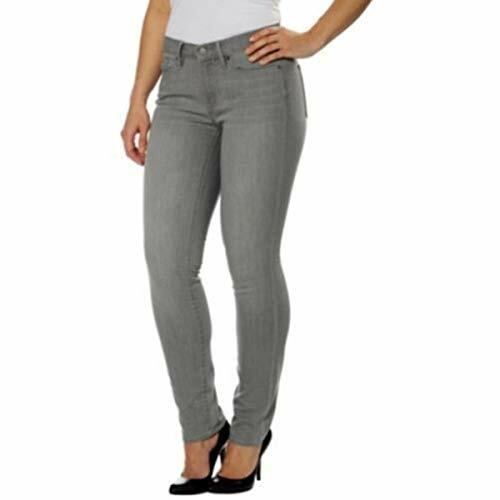 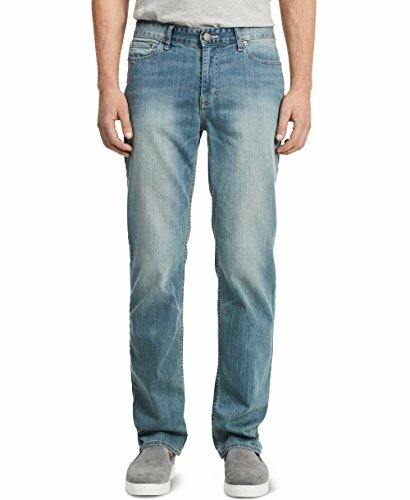 Our updated slim fit jeans sit below the natural waist with a slimmer fit through the hip and thigh and is extra narrow at the ankle.